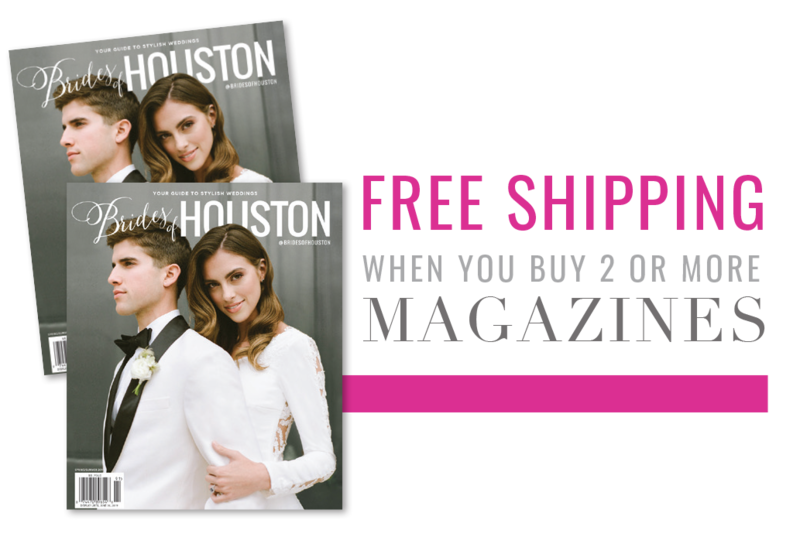 Find Houston wedding cakes, wedding cake designers, and local cake bakeries here! 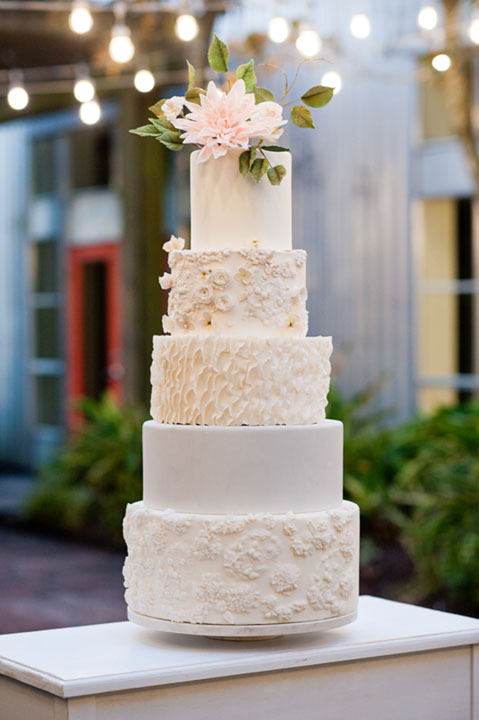 Want a stylish and delicious wedding cake, groom’s cake, wedding cupcakes or specialty desserts? 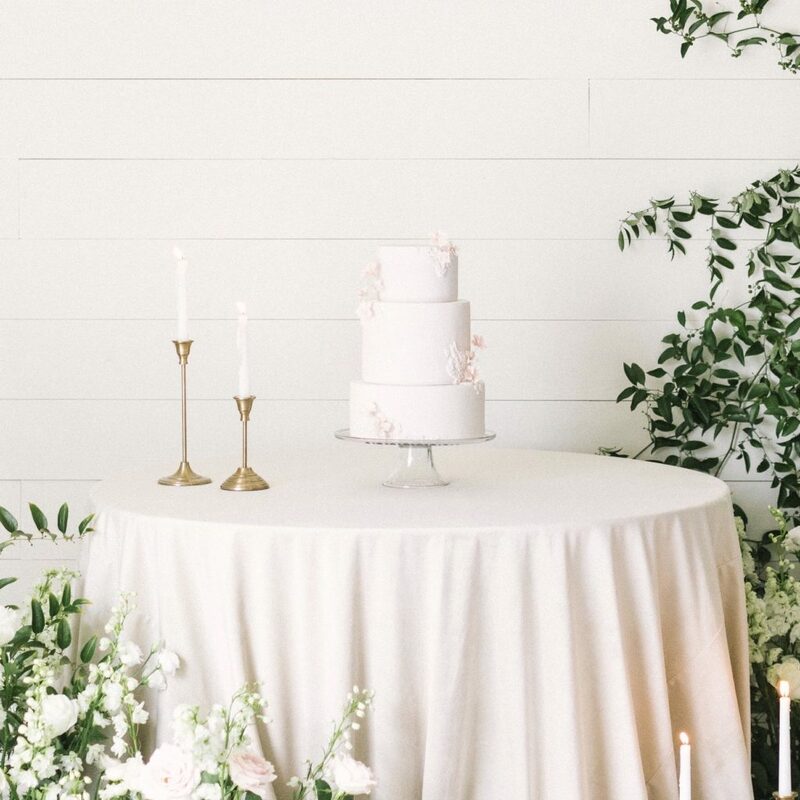 Or, maybe you’re on the hunt for a unique bakery in Houston offering gluten-free wedding cakes or locally-sourced ingredients. 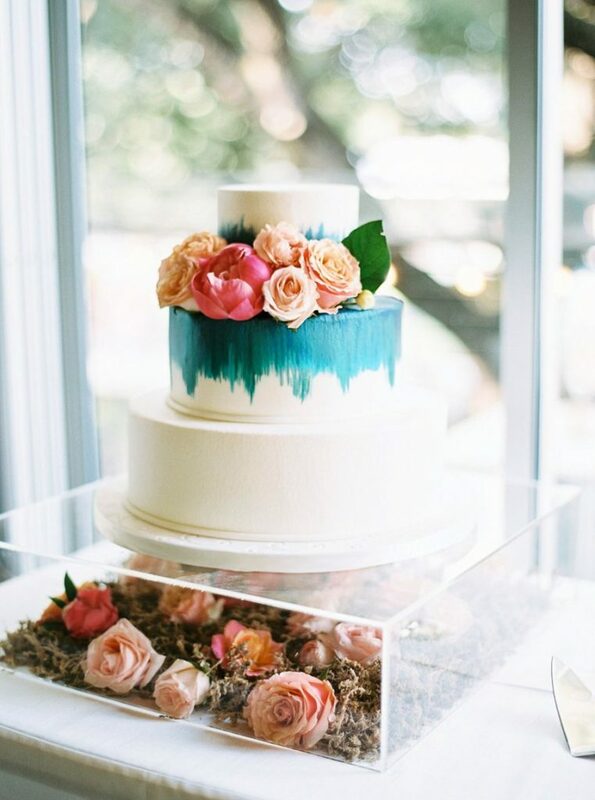 Here, you’ll find a list of the best in the local wedding cake business. Rest assured, these Houston cake bakeries won’t disappoint. 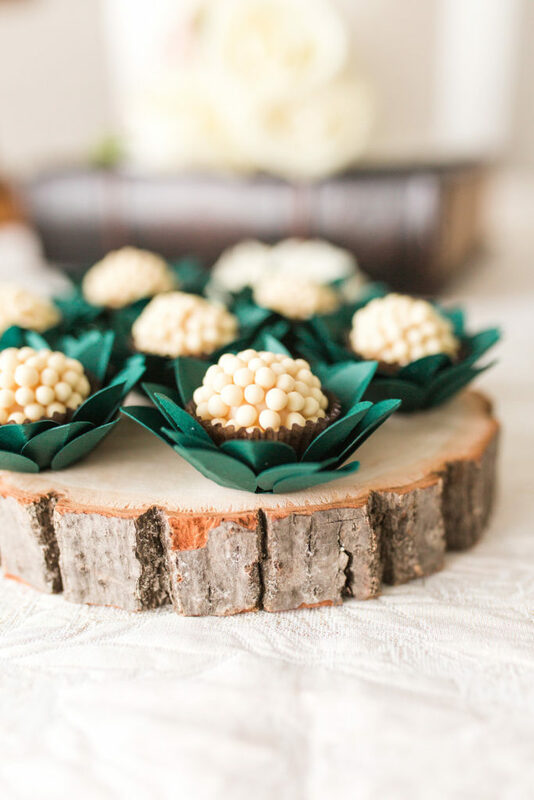 You’ll get wedding cakes, wedding cupcakes or sweets that taste just as amazing as they appear! 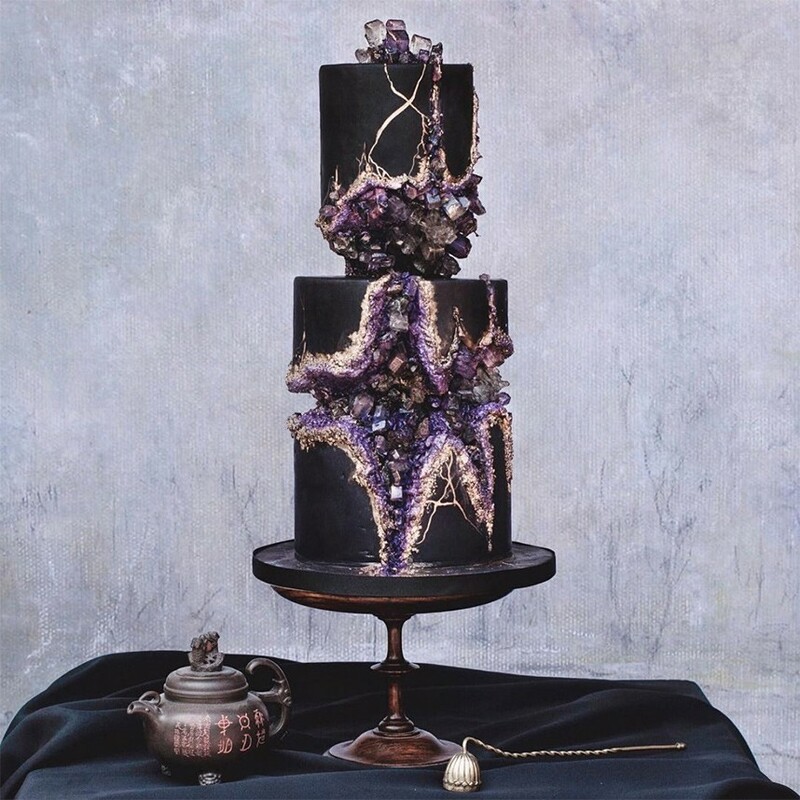 There’s simply no shortage of stylish cake designs. And, these bakeries can do it all! 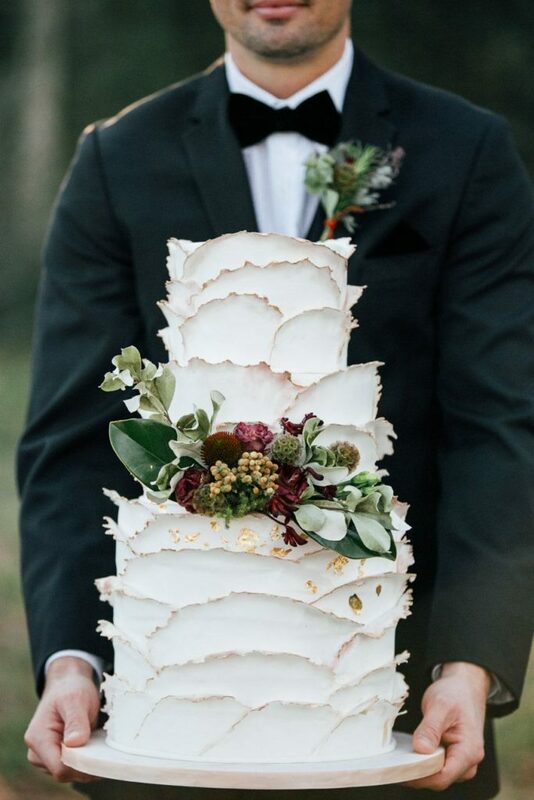 Check out the profiles for each Houston wedding cake artist to see their portfolio and published work! 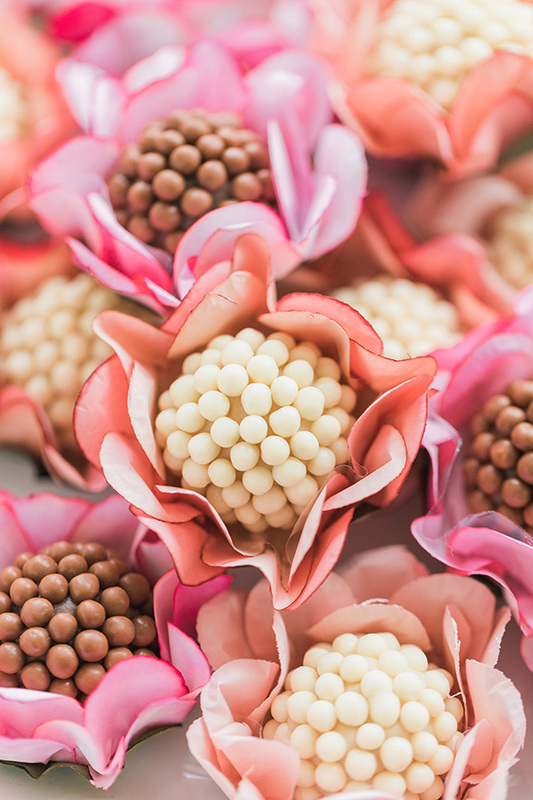 Plus, hop over to see more wedding cake ideas from local cake artists plus tips and advice. 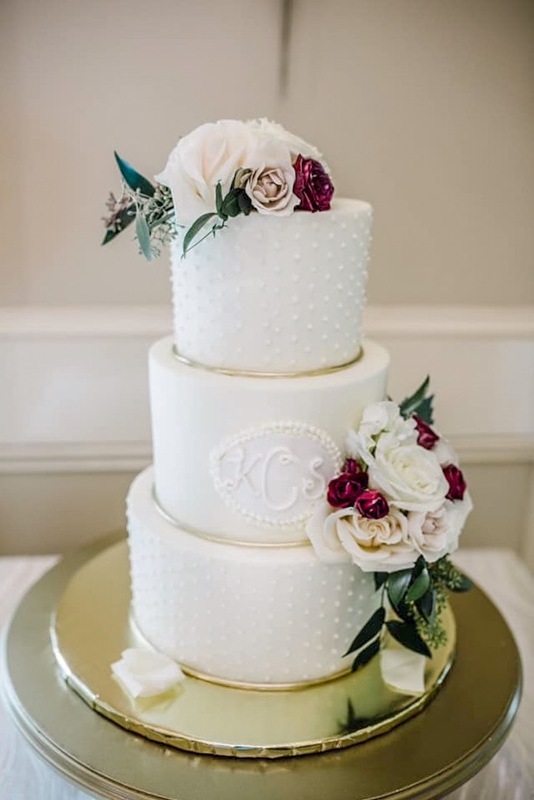 Finally, check out our Idea Gallery where you can browse through galleries of endless cakes from Houston’s best wedding cake designers.